“During the 20th century, Iranians were rapidly modernized without actually understanding or going through the essential steps of modernity. 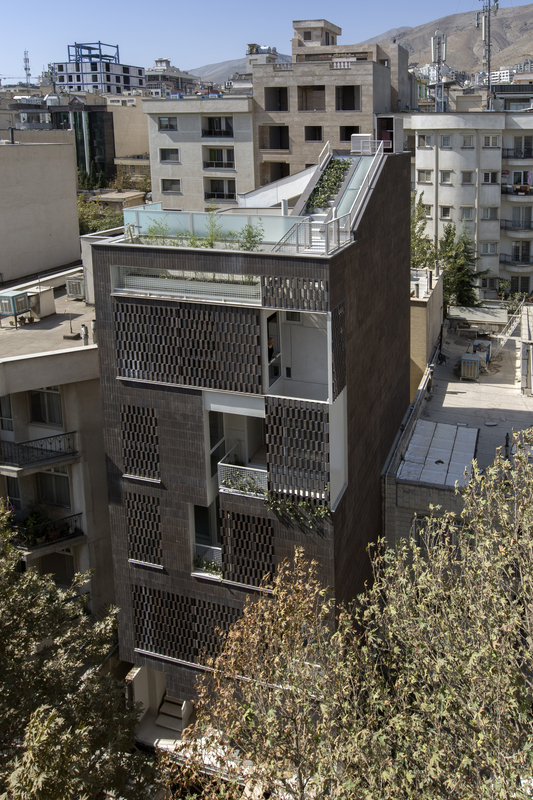 Certain traditions in the conception and erection of domestic space [were] lost in this process, including the connection of the house with the garden,” architects Rambod Eilkhani and Nashid Nabian say. 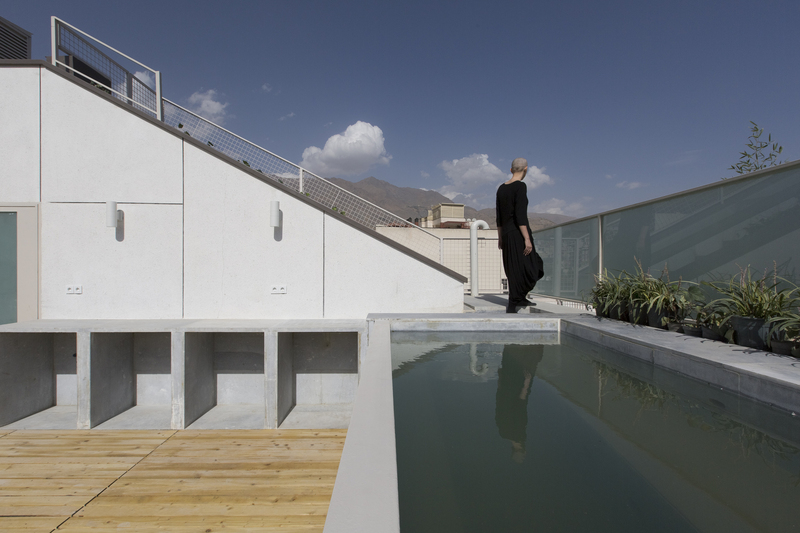 The founders of Shift Process Practice, the Tehran-based architects created a minimalist dream house that blends prolific design with an impressive concept. 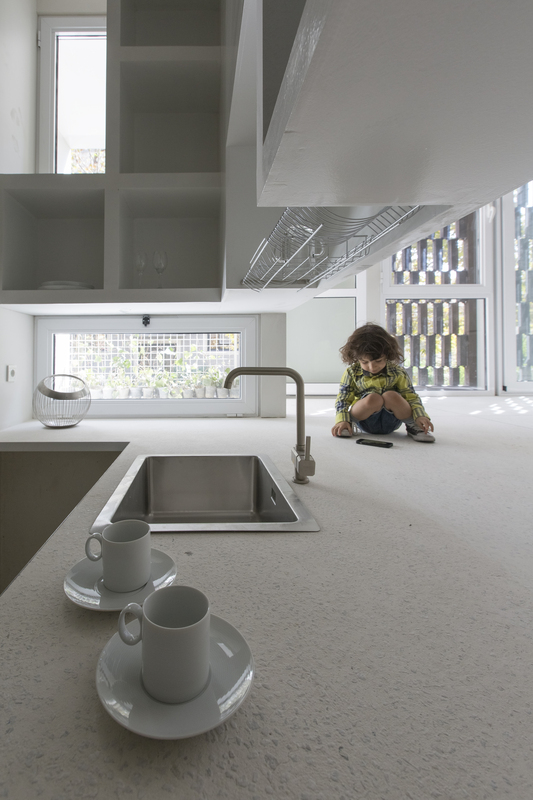 “Tribe House is our try in re-evaluating the lost values of Iranian domestic space,” they say. 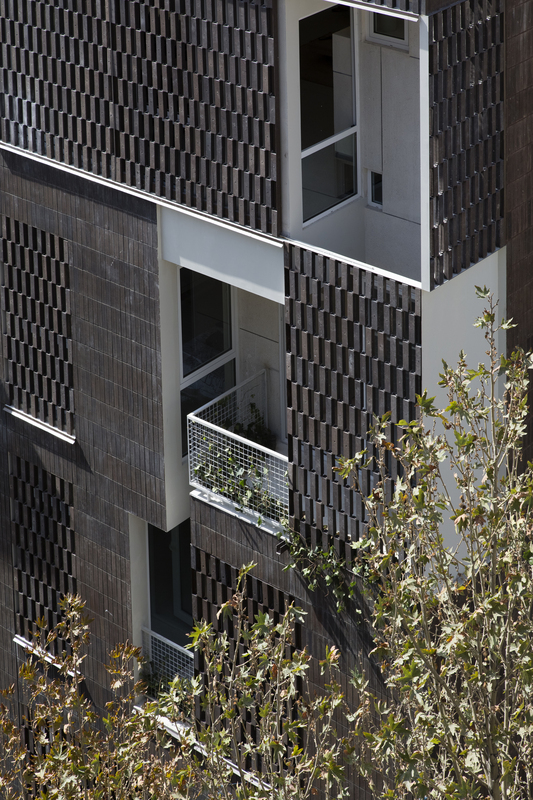 The building, highlighted by Arch Daily, is a four-story structure that houses three residential units for members of one big family. 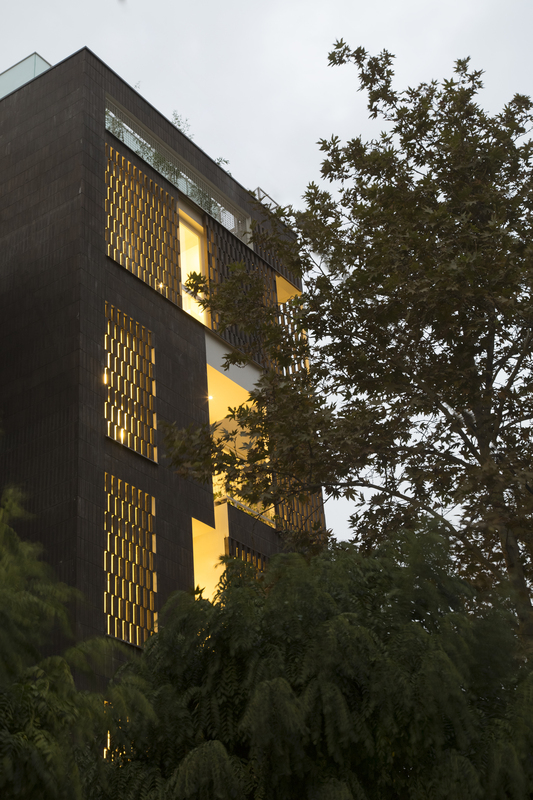 Its innovative design with four façades only adds to a groundbreaking conception of domestic spaces. 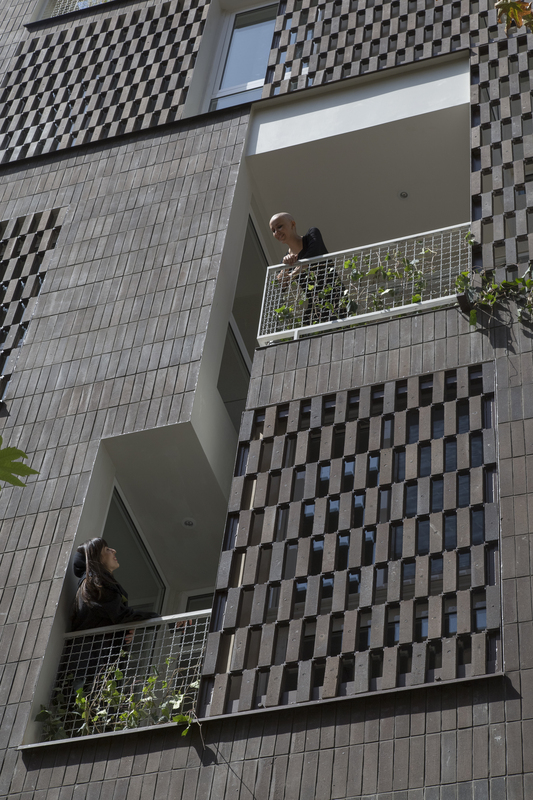 Unlike in most apartment buildings, the staircase is the social nucleus where residents meet, a social space that enjoys ample natural light. 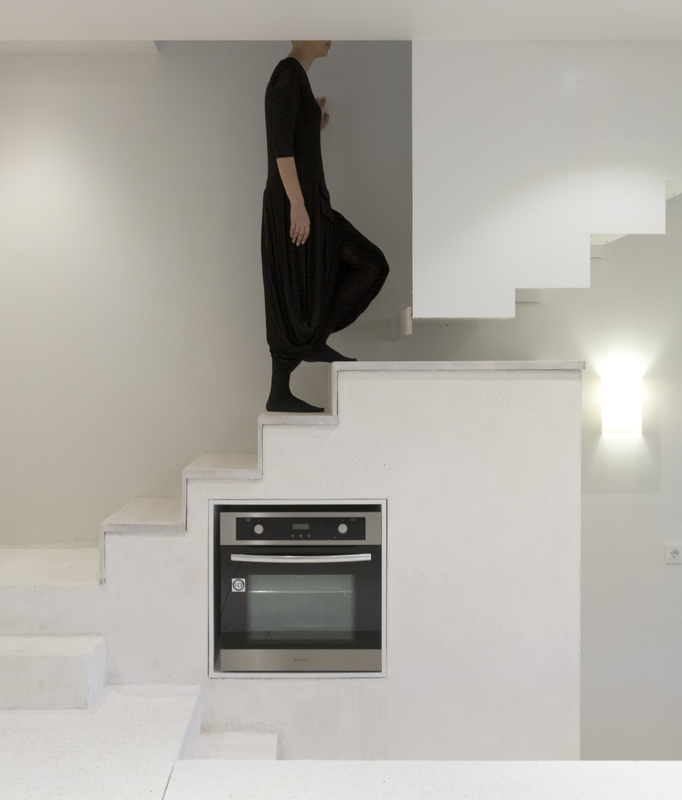 For more information: Visit Shift Process Practice’s official website. Happy in Egypt? Yes, Still Very Possible!